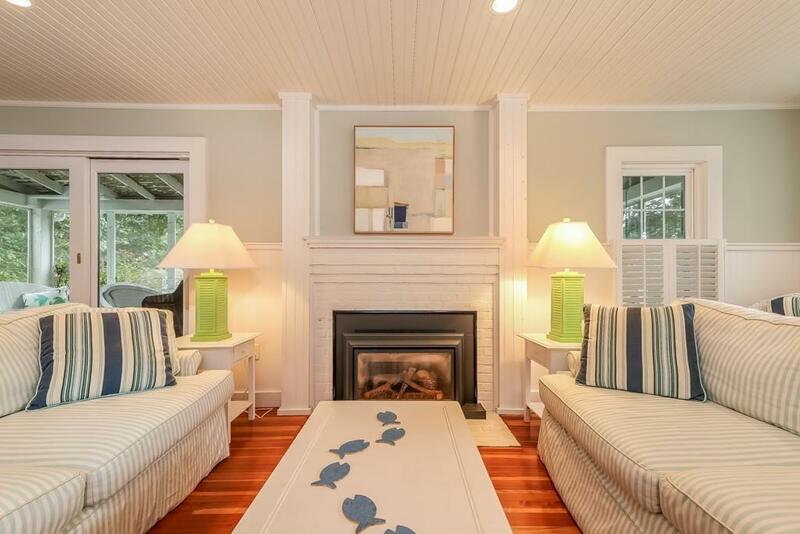 Charming Cape Cod "Cottage was remodeled and expanded in 2007-2008 as a perfect place to gather family and friends. This is certainly the one youve been waiting for! 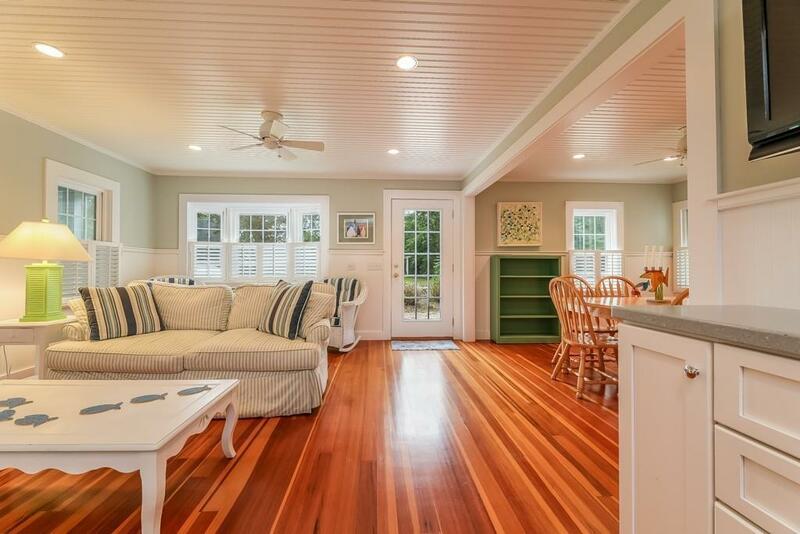 The open floor plan with its sunny interior greets you as you step inside. The homes many features include: wood floors throughout; four bedrooms w/ two first floor master bedrooms with en-suite, a front to back living room w/ gas fireplace adjoining the front to back screened porch; updated kitchen w/ loads of storage, stainless appliances, and solid surface counters; a 20 x 14 composite deck,w/outdoor shower and a dedicated gas line for your grill; and a spacious second floor "rainy day fun room. Additional amenities include: a full, walk-out basement; zoned heating and cooling; replacement windows, and plantation shutters. 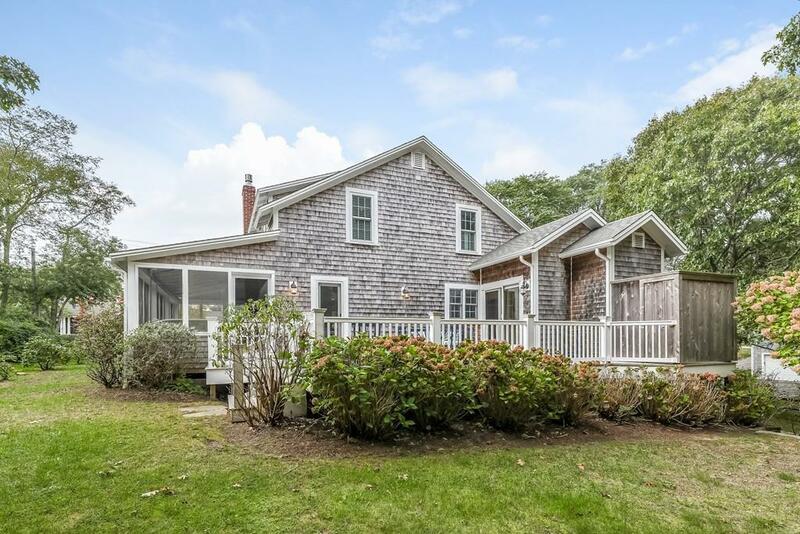 This truly turnkey home is being sold furnished theres nothing left to do but unpack your bags and take a short stroll to Forest Beach & Nantucket Sound. 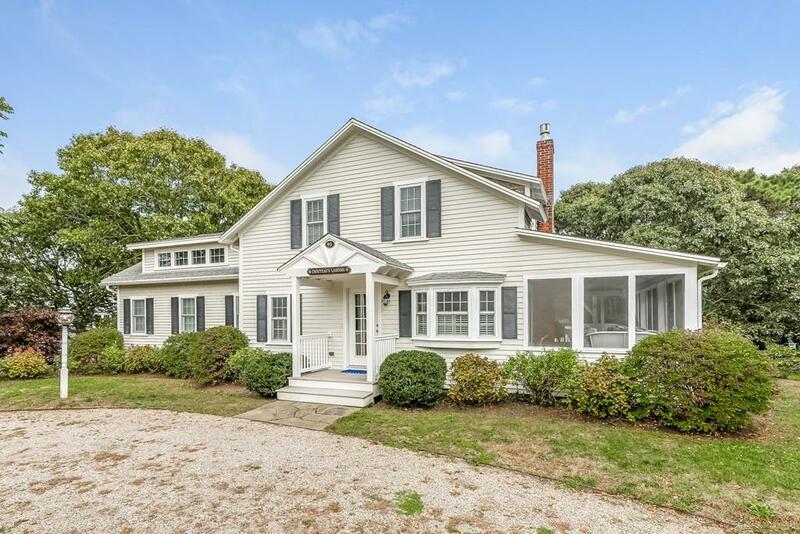 Listing courtesy of Cesidia Brousseau of Berkshire Hathaway Homeservices N.E. Prime Properties. Disclosures Irrigation System Hasn't Been Used Conveying "As is". Exclusions Home is Being Sold Furnished With Some Exclusions Please See Attached List. Listing provided courtesy of Cesidia Brousseau of Berkshire Hathaway Homeservices N.E. Prime Properties.